The Physiotherapy Foundation of Canada (PFC) is Canada’s only registered charity dedicated to funding of physiotherapy research. Physiotherapy can help Canadians in so many ways - and we're always looking to improve how. 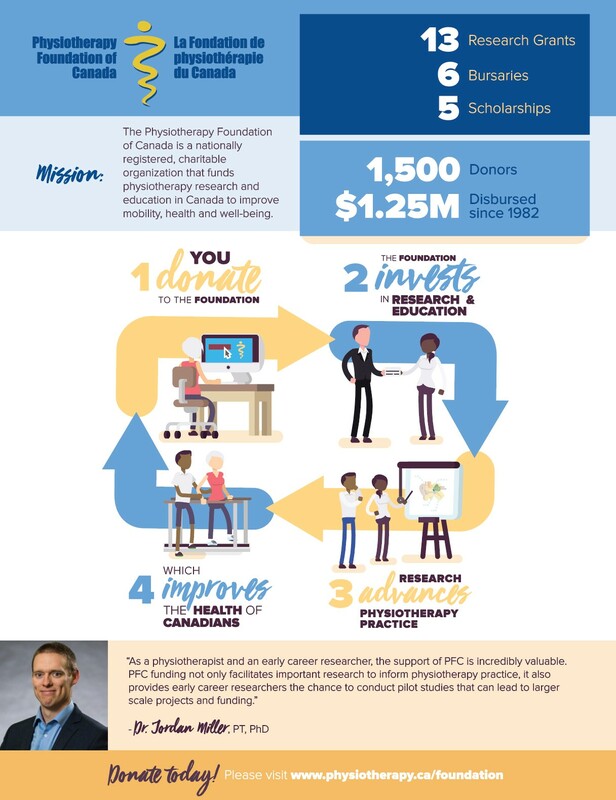 The Physiotherapy Foundation of Canada is a nationally registered, charitable organization that funds physiotherapy research and education in Canada to improve mobility, health, and well-being. For over 30 years, PFC has awarded more than $1.25 million in grants and scholarships to the country’s leading researchers. 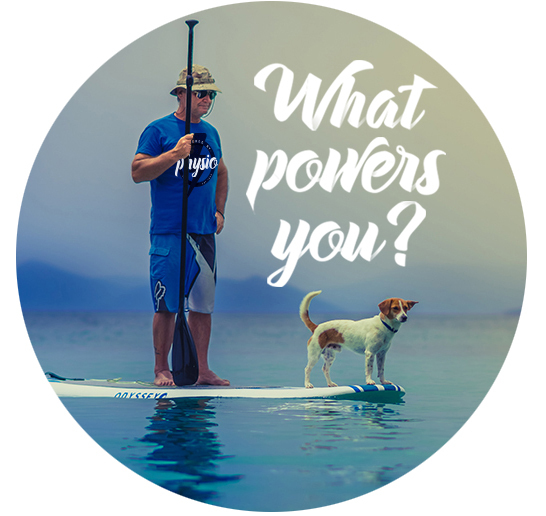 Our work is funded through generous tax-deductible donations made by individuals, foundations, and corporations. PFC-funded research creates knowledge that improves the practice of physiotherapy, helping physiotherapists better assess, treat, and educate their patients, which ultimately allows Canadians to experience a better quality of life.